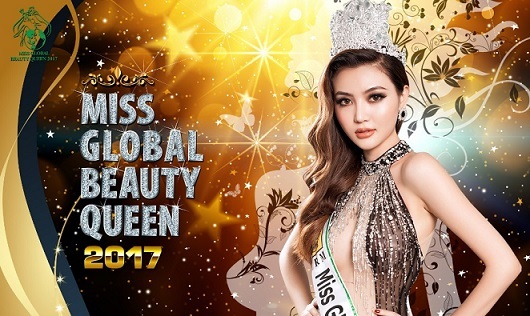 ERM KOREA, will hold the Miss Global Beauty Queen 2017, from October 2nd to October 20th, in South Korea. The Ministry of Culture and Tourism of South Korea co-owns the pageant and 60 to 80 countries will participate in. 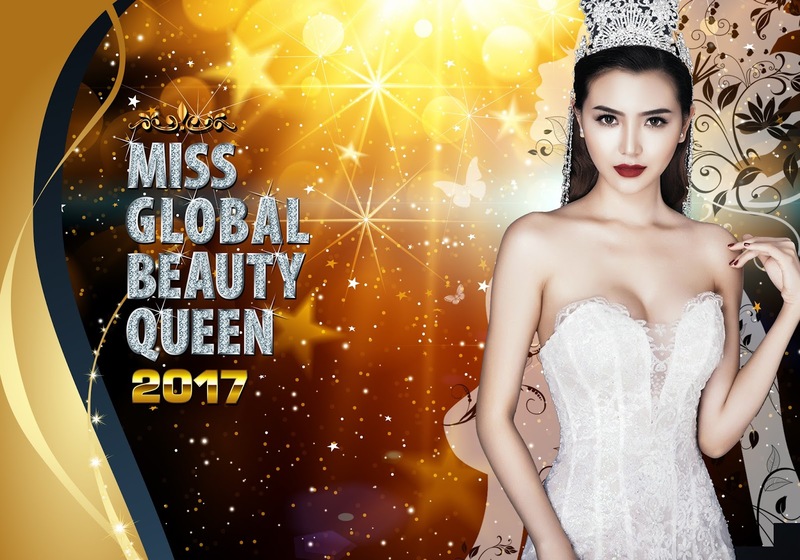 Nguyen Thi Ngoc Duyen from Vietnam will crown her successor at the end of the event. 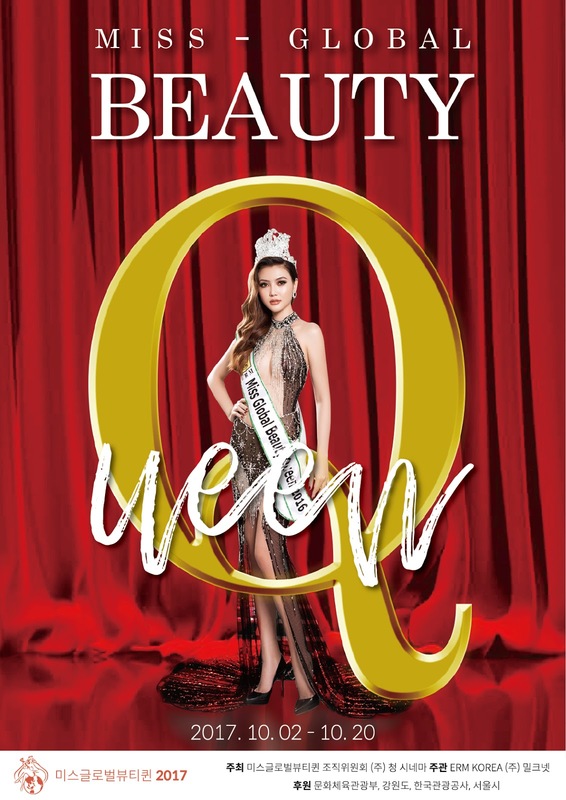 Starting with the first pageant in Canada, 138 countries in the world are participating in this worldwide major beauty pageant. Each countries' winners are gathering and represent their country to discover the value of each culture. MGBQ provides the opportunity to cultivate goodwill and grow together for a global society. Through the pageant, strong and beautiful ladies can communicate globally and develop their potential and talent. 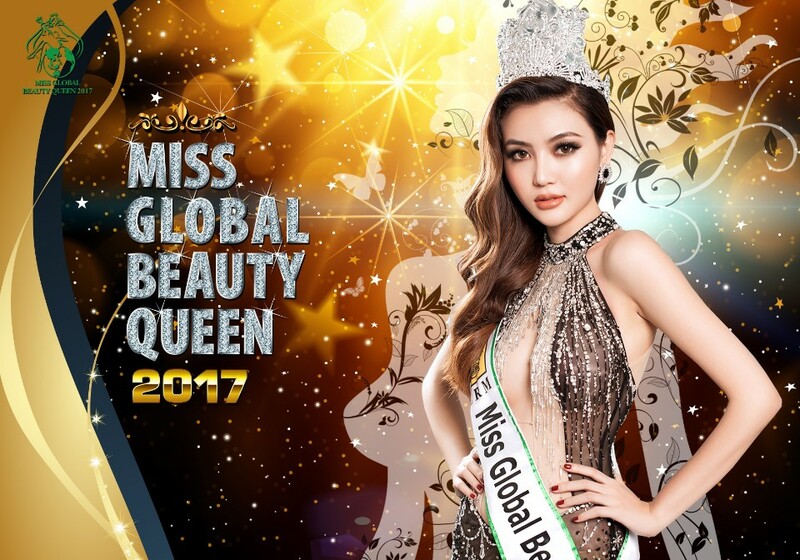 ERM Korea has been awarded the right to host Miss Global Beauty Queen since 2011 to 2018 and hosted 2011, 2015, 2016 MGBQ successfully. 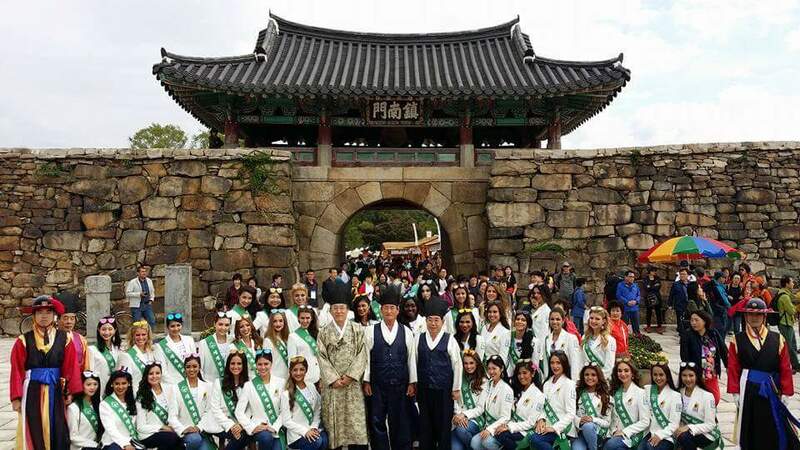 Through the previous pageants, Korean culture and tourism industry have been received wide publicity in the world. 80 countries representatives will spread out the messages of the wish for the peaceful unification of the only divided country, Korea, and aspiration for world peace.